This is going to impact the enterprises enormously, and it is time to check if the enterprises are ready for this huge transformation. The connected devices will come with large volumes of data that need to be processed and analyzed in real-time. At this point, the deployment of the devices, as well as the infrastructure, network and security concerns, are riding high. Enterprises will need to review their infrastructure and network, and invest in more interactive DCIM portals to get ready for the future of Internet of Things. It is time to incorporate Big Data tools and techniques and migrate to IPV6 for a better future. 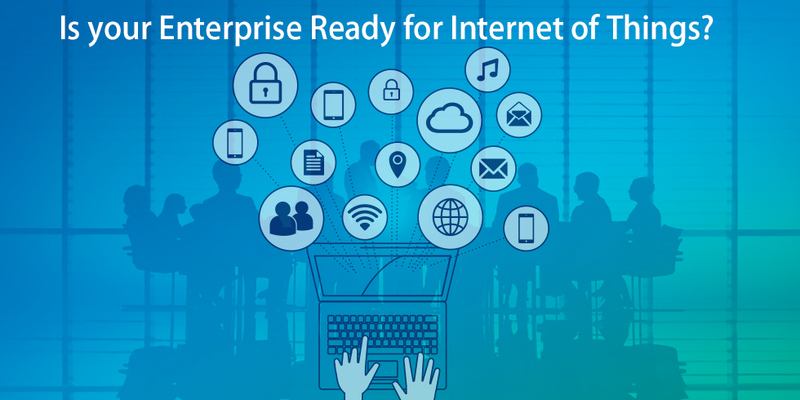 To make your enterprise ready for the big transformation that IoT is bringing along with it, you will need to improve your networks and infrastructure and bring in more security to your systems.